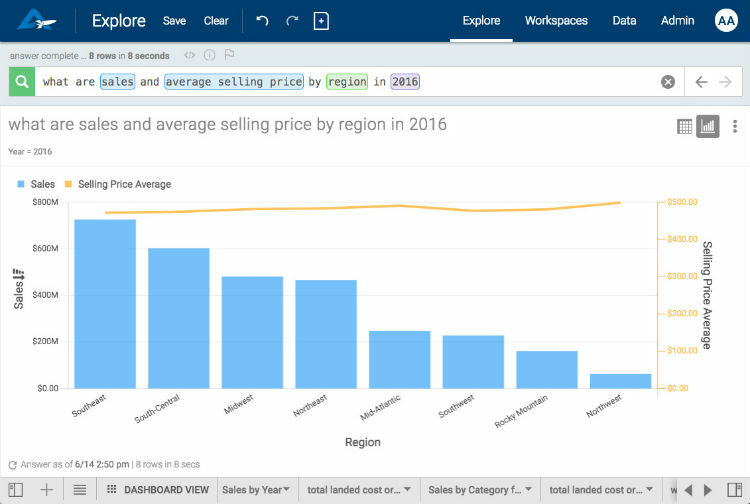 AnswerRocket’s search-powered data analytics tool can tap into the data you have available via MySQL. 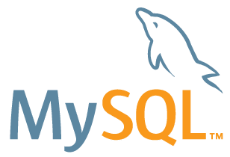 With a native MySQL connector, you have the option of leaving your data in place, connecting AnswerRocket to it, and giving your business users immediate access. Your technical specialists won’t have to spend days working on ad-hoc reporting requests. Instead, your business users can ask questions directly of their data with AnswerRocket’s intuitive user experience – and gain immediate insights.